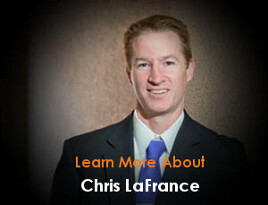 LaFrance Law works with and for children in the state of Florida to provide guidance or resources in relation to their well-being during a dissolution of marriage, creation or modification of a parenting plan. The State of Florida Statute Section 61.401 allows the courts to appoint either a guardian ad litem or an attorney ad litem to ensure the best interests of children remain the main focus during decision making. A Guardian Ad Litem acts as an intermediary fact finder for the courts to advocate for a child’s best interest. 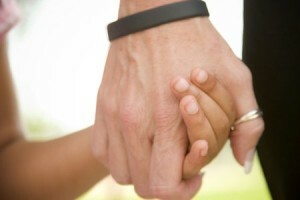 An Attorney Ad Litem provides legal counsel and advice to a child. Either parent can file a motion for the appointment of a guardian ad litem. The guardian ad litem does not act as an attorney for the child but rather represents the best interests of the child as next friend of the child, investigator or evaluator. The guardian ad litem is a fact-finder for the court. In making recommendations to the court with respect to the best interests of the child, the guardian ad litem considers a child’s physical safety, emotional well-being and permanent placement in a stable, nurturing home environment. The guardian ad litem becomes a party to the judicial proceeding from the date of the appointment by the court. The court is also permitted to appoint an attorney ad litem for a child. 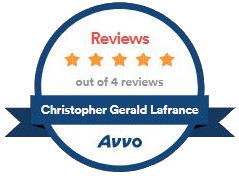 An attorney ad litem provides legal counsel to the child, abides by the client-child’s decisions and reasonably consults with the client as to the means by which they are pursued. The court will likely consider the age and maturity of a child in deciding whether to appoint an attorney ad litem. 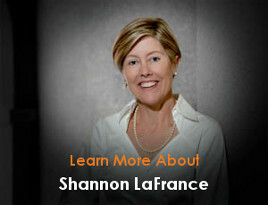 Shannon LaFrance has the experience, investigative skills, insightfulness and compassion as an accomplished attorney, mother to two teen boys and voluntarily offering guardian ad litem services to provide you with the caring, thoughtful and dedicated service you need in a family law matter, especially where children are involved and a guardian ad litem or an attorney ad litem in Florida are needed. To learn more please visit the Florida Guardian Ad Litem Foundation website.